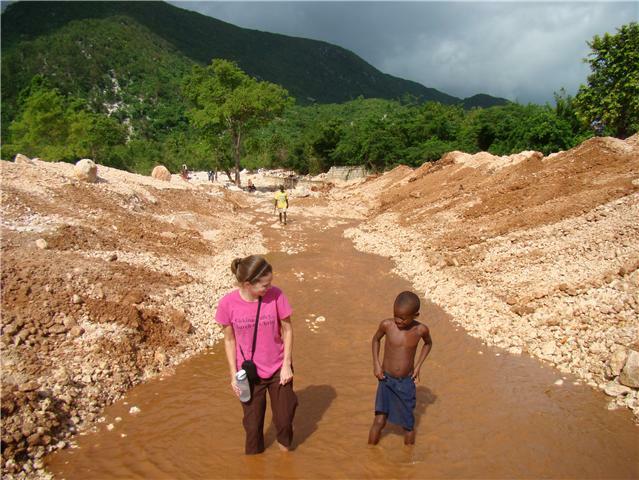 Ginny in Haiti: Clinic pics! Here ya go...lots of people asking how the Peredo clinic is coming along. See for yourself-looks great! The workers are doing a great job.